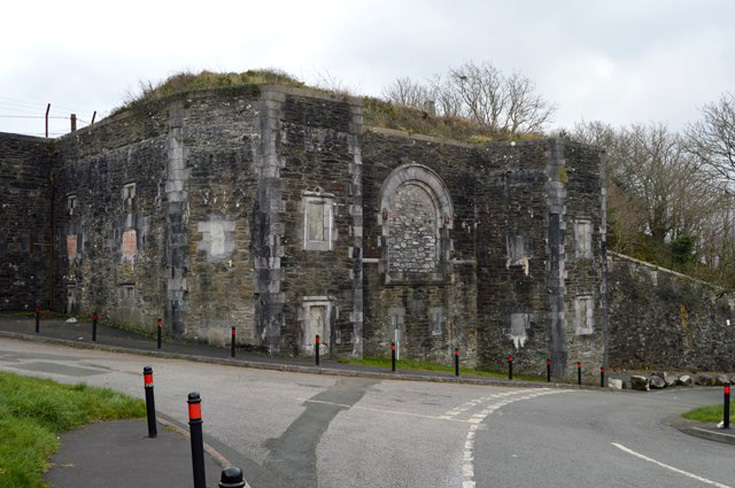 Le Page Architects plans to transform a 19th-century fort in Plymouth, UK, into a center for the local Buddhist community. A plan for the Buddhist temple in Plymouth. 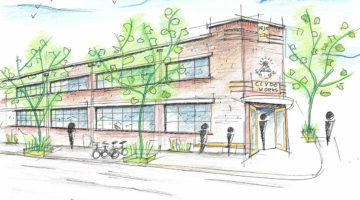 Image via Plymouth City Council’s website. Fort Austin in Plymouth, England, is currently a rundown historic site, but it may soon become a Buddhist temple, Cornwall Live reports. 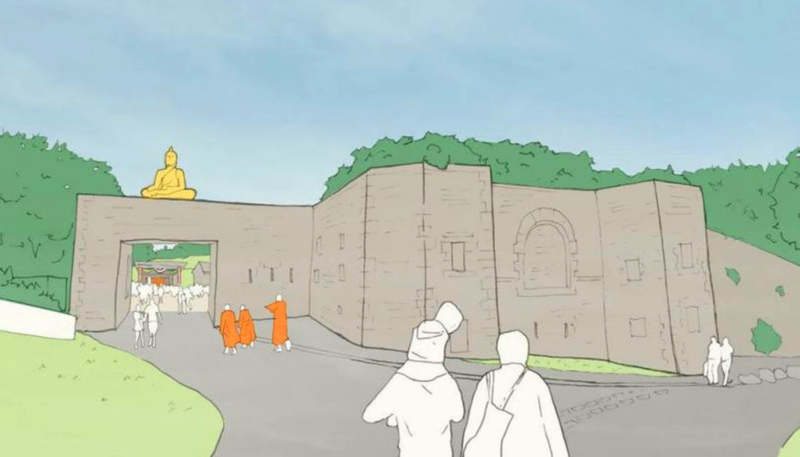 Last week, Le Page Architects — commissioned by the Thai British Buddhist Trust and the Thai Buddhist Community of Plymouth — submitted a planning application to Plymouth City Council that proposed transforming the fort into a traditional Thai temple. 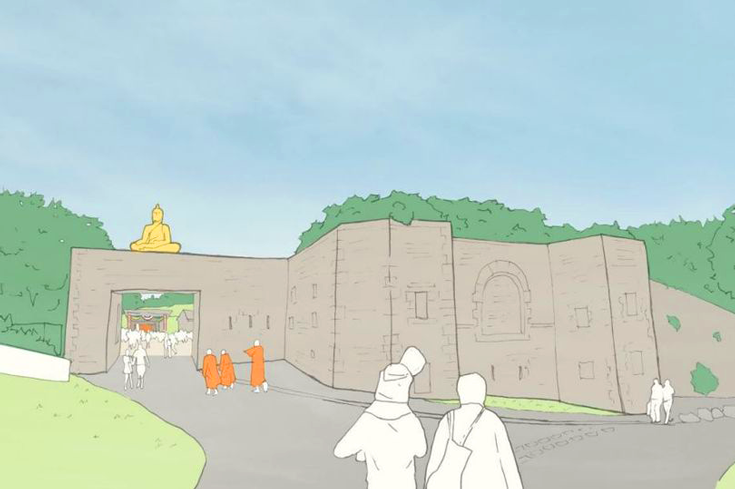 The temple would include accommodations for at least five monks, a chanting room, a meeting and education space, and an office. The grounds would host religious festivals and events, as well as gardens to grow fruit and vegetables. According to the proposed plan, the Thai community in Plymouth currently uses a small rented property. The building reportedly isn’t large enough to accommodate everyone and is in a residential area with no dedicated parking. Local police report that Fort Austin has become an overgrown gathering place for young people with signs of illicit drug use. The city hopes that the temple would discourage this behavior and prevent further deterioration to the historic building. Austin Fort in Plymouth. © N Chadwick. The fort was originally built in 1859 to defend Plymouth against landward approaches, often armed with fifteen guns and five mortars. As time went by, the fort was disarmed and became obsolete. The Ministry of Defense passed it over to the city in 1958, and it was completely vacated in April 2017. According to Buddhist Door, the Thai British Buddhist Trust has agreed lease hold terms with Plymouth City Council. The planned development of the fort would exclude changes to its historic guardhouse, rock-cut defenses, counterscarp gun casemates, and galleries. “Every day of the year, between one and 20 Thai community [members] will attend the temple to chant with the monks,” the plan reads. The plan also outlines four large annual events that would be held on site: Songkraan (Thai New Year), Vesak, the queen of Thailand’s birthday, and a Khatina robe-offering ceremony. The local community would be welcome to attend all of these events, including scheduled chanting and meditation classes. The plan also states that the monks would be available for bereavement counselling.